L.E.D. 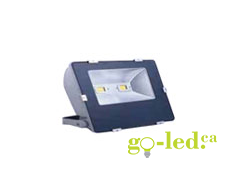 lighting innovations for home, office, commercial and oilfield. 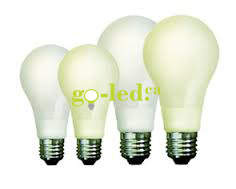 go-led.ca supplies LED lighting for commercial, industrial, oilfield, residential, outdoor and specialty LED lighting needs. 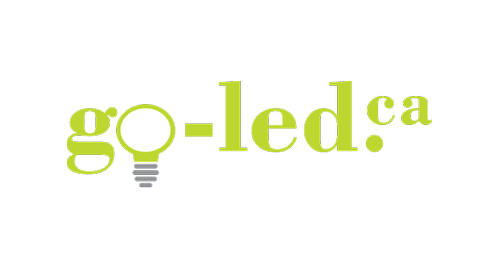 Minutes away from Edmonton and Nisku we are located in Leduc, Alberta and we carry LED lighting for commercial, industrial, outdoor, specialty and residential lighting needs. 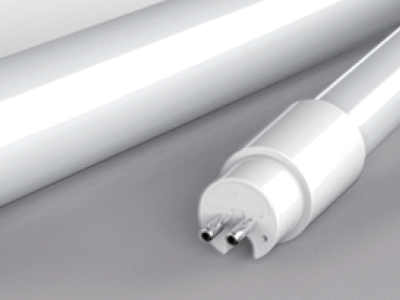 We stock reliable, efficient and reasonably priced products with a large selection of lighting solutions in stock and available. Contact us today for pricing or a complete assessment with ROI of your lighting needs.